From 18th to 20th November, Royal Enfield riders from all over the country will descend upon the beach town of Vagator for what has evolved into the largest gathering of Enfield riders in the world. 4,500 motorcyclists have already registered for this annual three-day extravaganza, and many more will be present for the festivities. 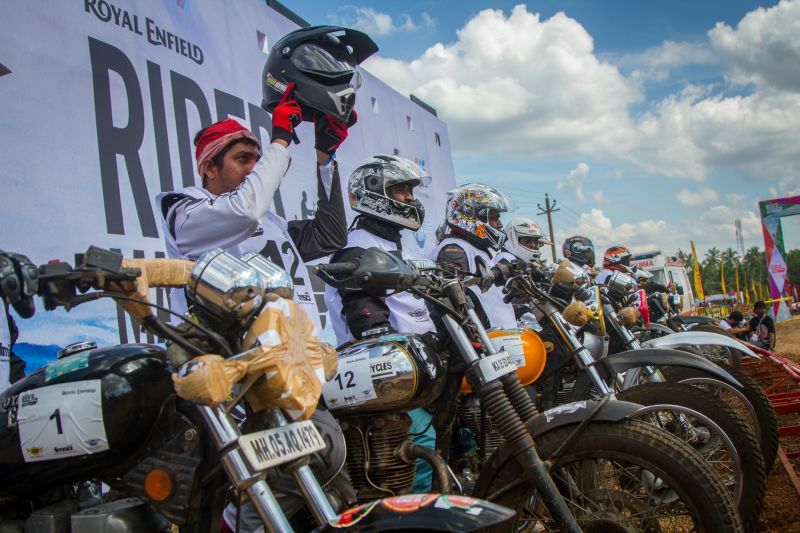 Royal Enfield Rider Mania is a platform for passionate bikers to come together every year and celebrate their love for one of the oldest motorcycle marques in the world. Groups ride in from all over the country to connect, have fun, enjoy music and express their love for motorcycles. The three-day festival will be peppered with several different activities, including off-road training sessions, FMSCI-sanctioned dirt-track racing, the Maze Chase where the riders’ manoeuvring skills will be put to the test, and build offs. In addition, a learner’s course has been introduced this year, where new riders will be given guidance on riding their machines in a safe and responsible manner. 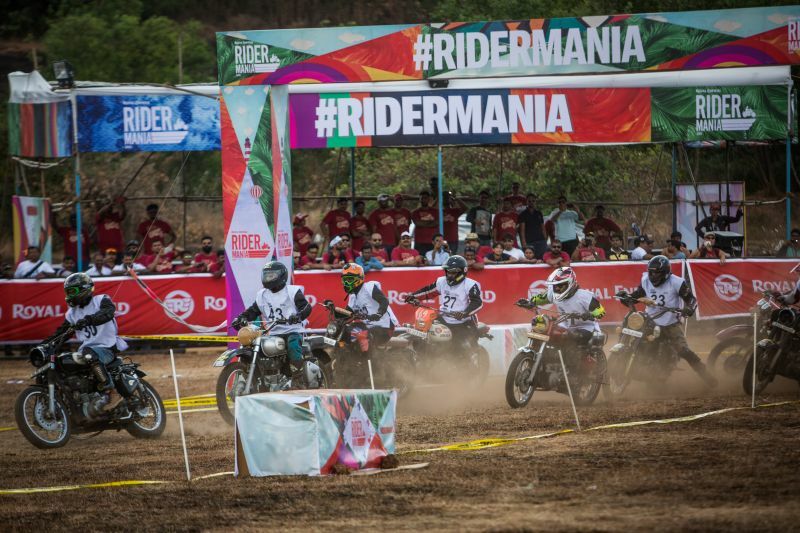 Riders interested in attending this year’s event can register themselves at https://royalenfield.com/ridermania/register/, and you can look up the pre-event parties and rides that are already happening in several cities at https://royalenfield.com/ridermania/before-the-mania/pre-rider-mania-rides.